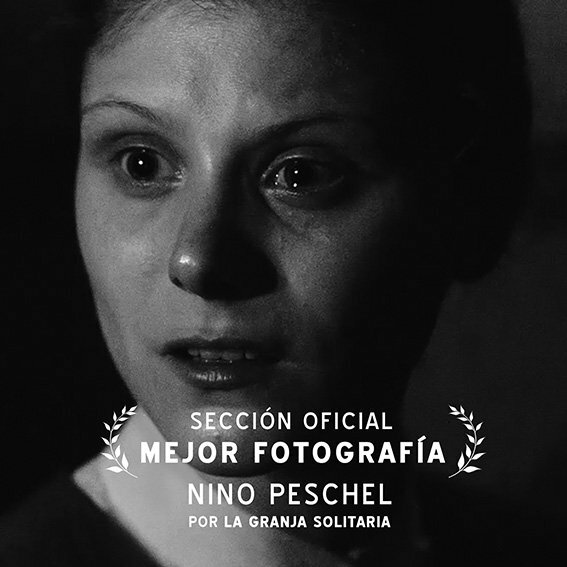 Stephanie Lexer: "The Bleak Farm" wins "Best Cinematography"
"The Bleak Farm" wins "Best Cinematography"
"The bleak farm" wins "Best Filmmusic" and "Best Cinematography" at the La Cabina Filmfestival in Valencia! #happy #excited #congratulations to Composer Christian Dellacher and DoP Nino Peschel. Happy Thanksgiving :o) Giving Thanks!